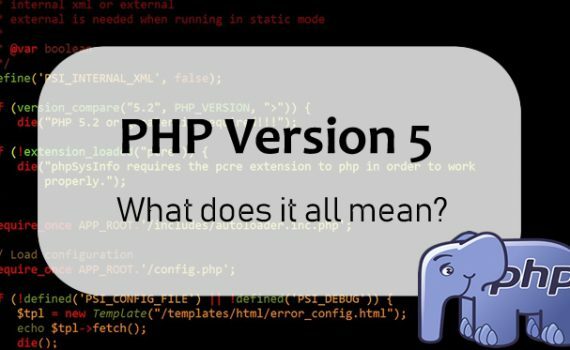 PHP Version 5 What does it all mean? 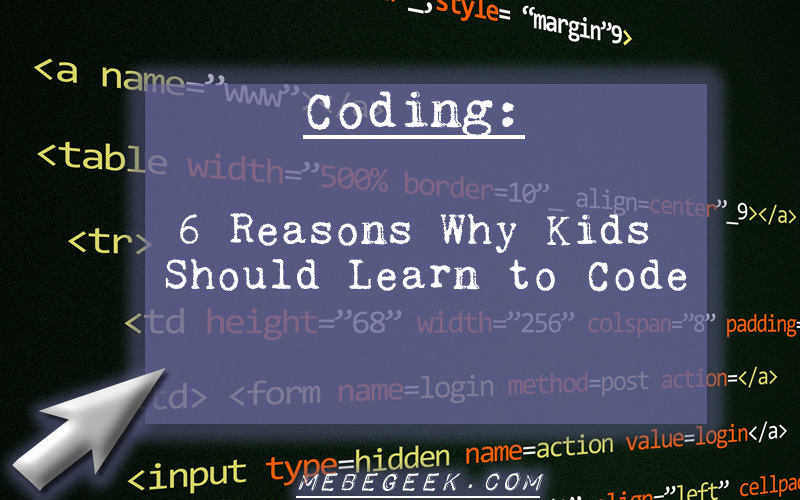 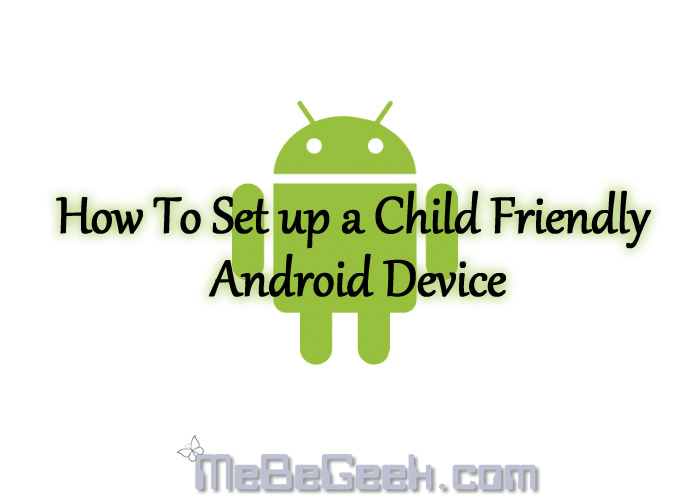 When taking the first steps to start a blog, the terms used can be a little baffling. 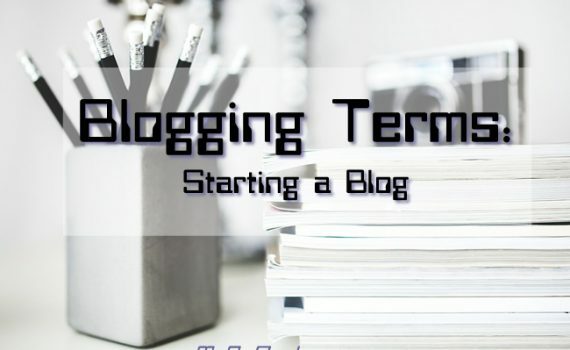 As part of Blogger Files , here are some terms you may come across when deciding to start a blog.